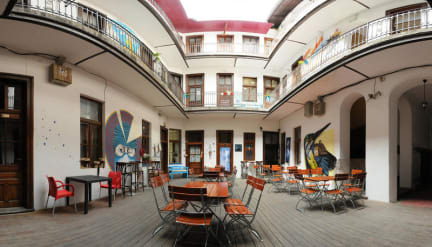 Amazing hostel just behind Piata Unirii. Private room really spacious, well equipped, and clean. Nice and friendly staff. At my arrival the girl at the desk welcomed me really warmly and gave me some tips about the town. I would book again here if I go back to Timisoara. 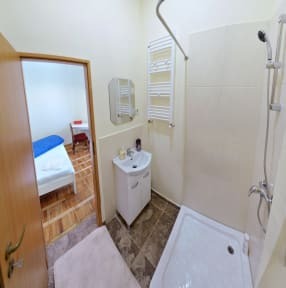 Nice hostel, unfortunately the large room (8 guests) is located near one of the main roads, so a lot of noises come from outside.